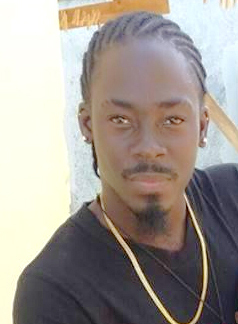 BASSETERRE, St. Kitts — An autopsy was performed on the body of 28-year-old Jahziel Jalani Liburd on Jan. 23 by Forensic Pathologist, Dr. Valery Alexandrov. The cause of death was found to be due to gunshot wounds to the body. Investigations into the matter are ongoing. Persons with information about this incident are urged to assist the Police by contacting the Violent Crimes Unit at 662-1023 or their nearest Police Station.